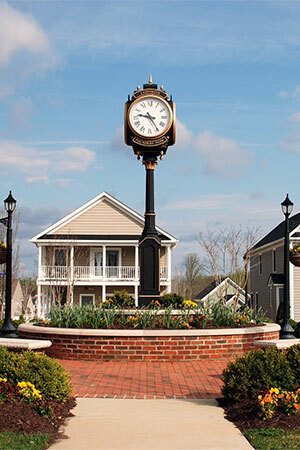 Ladysmith Village is a traditional neighborhood development located in Caroline County, consisting of 3170 residential lots. One of America's first successful rural TNDs. 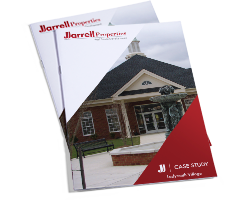 With one foot raised Jarrell Properties Inc. is always ready for emerging opportunities. 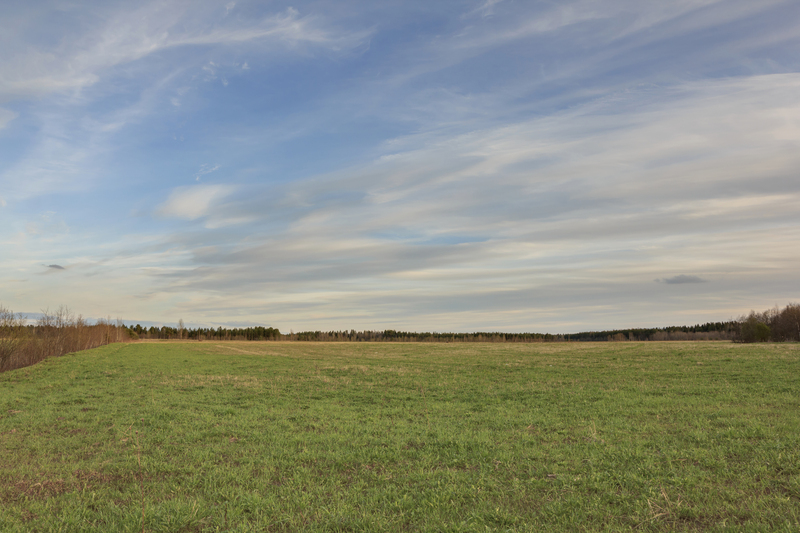 Meet our team of real estate professionals. 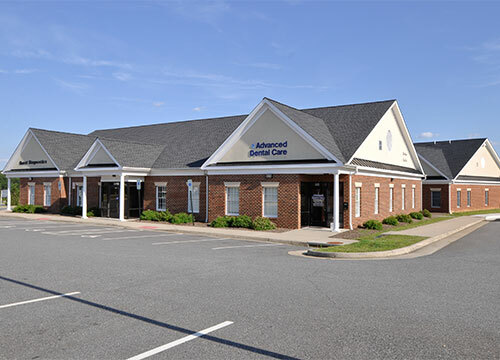 Lee's Hill Medical Office Park, over 40,000 SF of medical space; local, regional and international tenant mix.